These buttons are 3” in diameter and you may choose to add a border with a customizable color. These button magnets are 3” in diameter and you may choose to add a border with a customizable color. 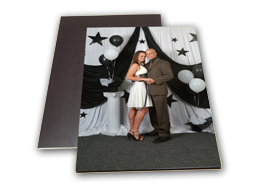 These photo magnets come in wallet size and 3.5″x5″. 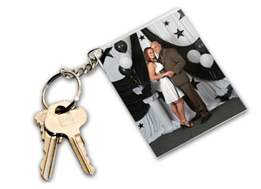 Our key chains hold a 2.5″x3″ photo and are double sided. This entry was posted in Traditional Film Services and tagged T4. Bookmark the permalink.